Would you like to liven up your home with something patterned and colourful? Try this Round Towel that is made in India and woven from 100% cotton fibres. 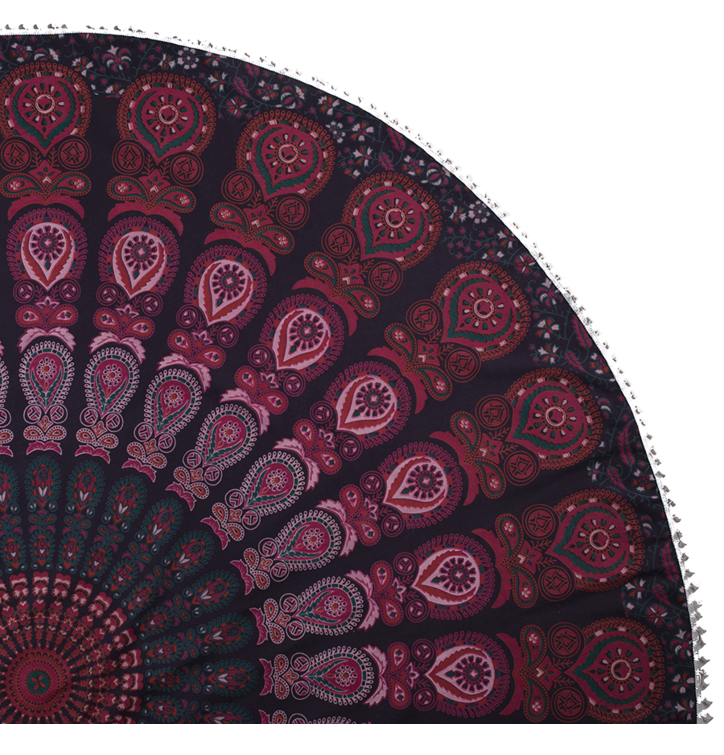 You can use it as a bedspread, tapestry on walls, colourful carpet or as a beach blanket.